Dr. Carter is a faithful theologian whose commitment to articulate the gospel in both written and oratory forms has transformed and shaped the lives of generations. He is a highly sought-after revivalist, keynote speaker, lecturer, mentor and teacher who has been invited to share the gospel on numerous platforms throughout the country. He served as an evening expositor during the National Baptist USA Conventions, and a lecturer at the Hampton Ministers Conference, E.K. Bailey Expository Preaching Conference and Charles E. Booth Preaching Conference respectively. 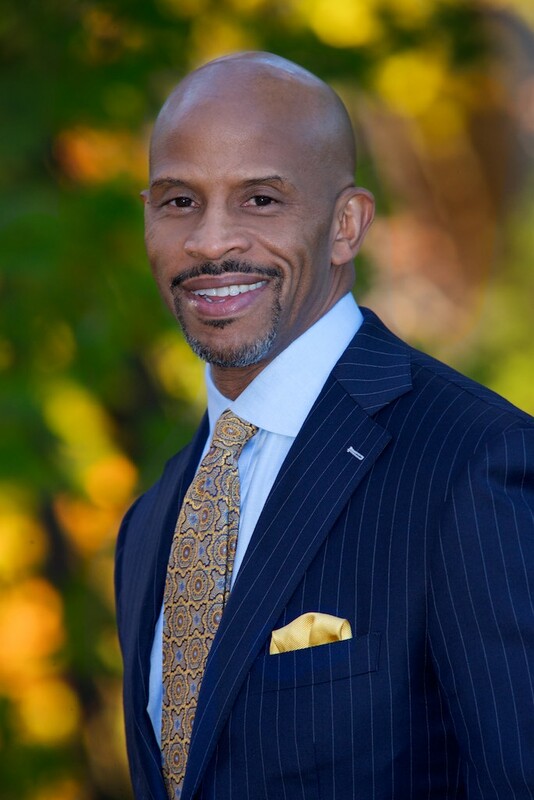 He is president of the African- American Clergy Association of Morris County, and has had the honor and privilege of sharing his passion for teaching as a distinguished visiting professor of the Transformational Preaching Doctorate of Ministry program at New Brunswick Theological in New Brunswick, NJ. 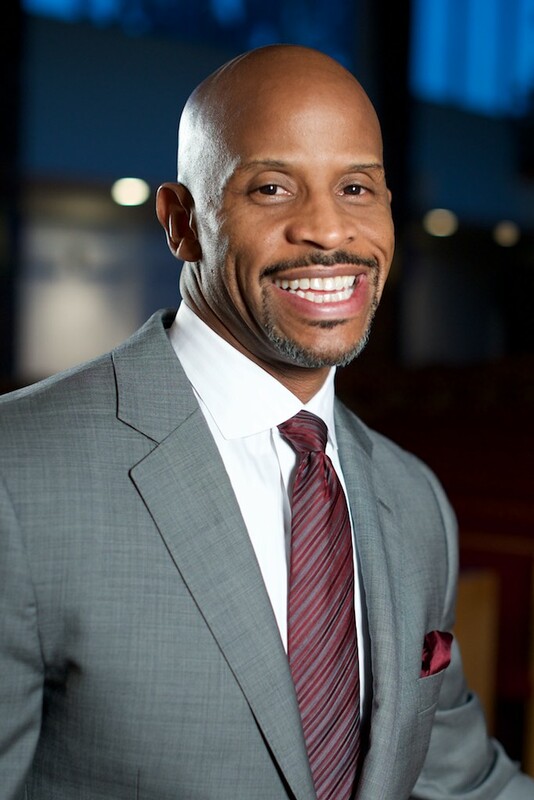 He also served as an adjunct professor of preaching at Drew Theological Seminary, and an instructor of homiletics at Princeton Theological Seminary’s Summer Institute. A respected mentor, Dr. Carter’s influence and impact, is far reaching within the Kingdom. In 2008, he founded the How Shall They Hear (HSTH) Preaching Conference which exists to equip those who are called to preach the gospel, with practical, theological resources aimed at developing the discipline of preaching. An author, Dr. Carter has inspired through his published works in the New Interpreters Handbook of Preaching, Oxford Sermons Volume III, Evangelizing the Black Male in the 21st Century and the African American Pulpit. His latest work, “The Empowered Life: Living Well in the Spirit” was published in 2015. 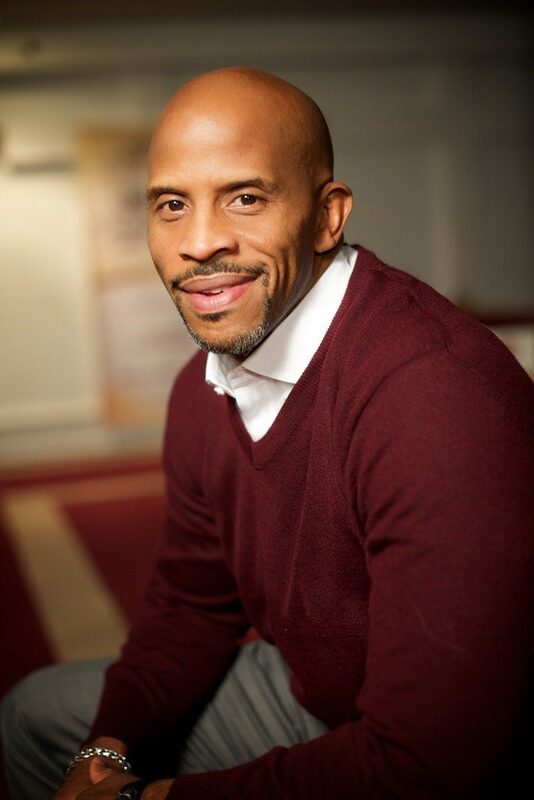 He received a Bachelor of Arts degree in Religious Studies from Denison University in Granville, OH and a Master of Divinity degree at Princeton Theological Seminary in Princeton, NJ where he was awarded the Princeton Expository Preaching Prize. Continuing his education, Dr. Carter earned a Ph.D. in liturgical studies with a special emphasis in homiletics from Drew University. 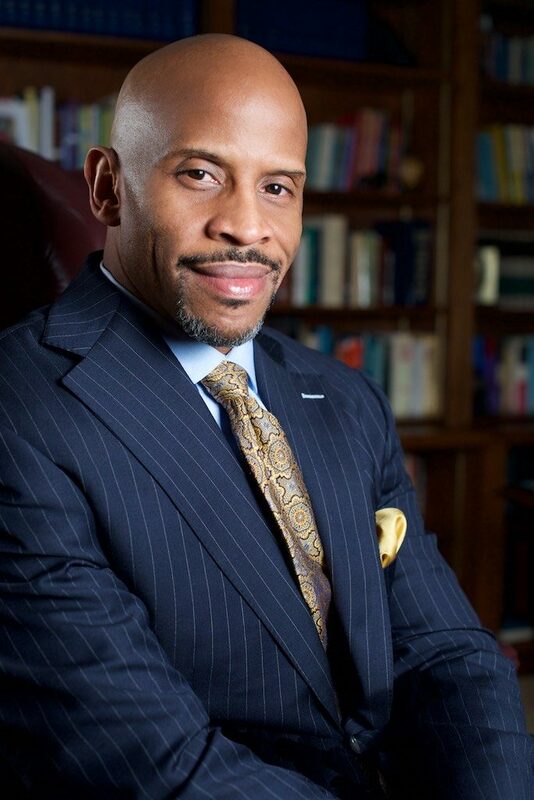 Dr. Carter has served since 1990, as the 14th pastor of the Calvary Baptist Church of Morristown, NJ. During his tenure, numerous ministries have been initiated, and many lives have been changed and committed to Christ. A native of Columbus, Ohio, he is a devoted and loyal fan of The Ohio State College football team and the proud father of three children, Jerry M. III, Zachary Daniel, and Camille.